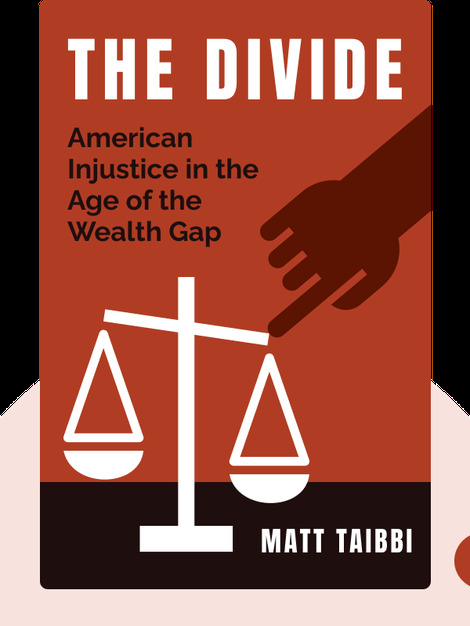 The Divide looks at income inequality in the US, explaining how it impacts society and the justice system. Sadly, poverty is effectively criminnalized while the rich enjoy preferential treatment. 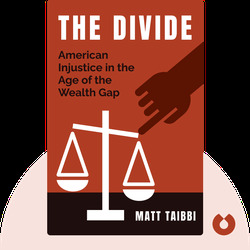 Matt Taibbi is an award-winning American author and journalist. He became well-known as a financial journalist for his controversial reporting during the economic crisis. He is currently a contributing editor at Rolling Stone.